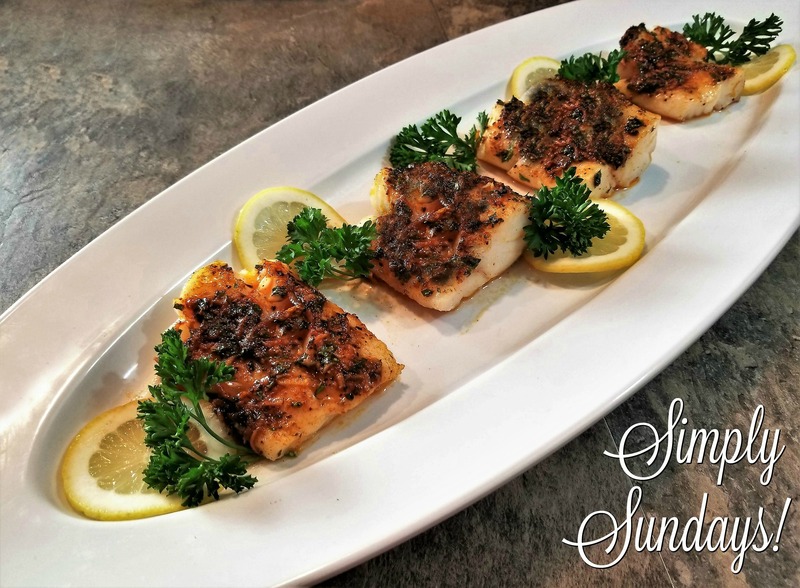 Broiled Cod – Simply Sundays! Typically cod comes into the store frozen, but it is still really good to work with, however if you can get a hold of some fresh cod, even better! Serve drizzled with the pan juices, some lemon slices and fresh parsley! A great recipe. I think the cook time is a touch long for broiling, I shortened it to 8 min and it turned out perfect. Glad it came out well! The cooking time does depend upon the thickness of the fish. I edited the cook time to state 8-12 minutes so other readers know to check the doneness. Thanks!